Nema 34 Servo Motor and Drive 86HB250-118B HB860H Closed-Loop. 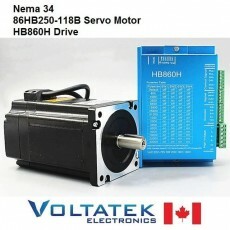 This Servo Motor and Drive package is high quality and low priced. Excellent choice for your CNC needs. Either you're building a CNC router from scratch or converting an old machining tool to computer control. 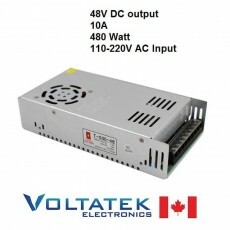 - Close to 100% of the torque output.